Teams: 2013, 2012, 2011, 2010, 2009, 2008, 2007, 2006, 2005, 2004, 2003, 2002. WBHS celebrated its 50th anniversary in 2005 and is therefore a comparatively young school. 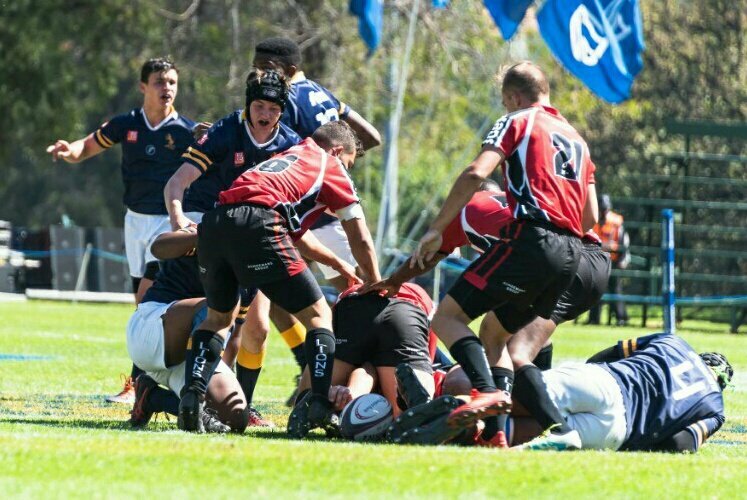 It has never- the -less established itself in a very short space of time as one of the top rugby schools in KZN and indeed in the country, in terms of the performances of it’s First Team and the large number of rugby teams that it fields every weekend .It has achieved these excellent results in spite not having an established boarding house on campus and has relied on the boys from Westville and the surrounding area. 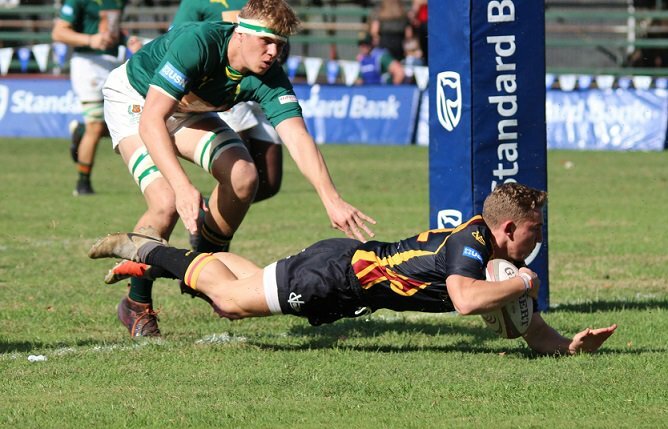 The 1st XV 2009 are currently unbeaten in KZN with only one game remaining against Glenwood. From the start of its existence, Westville took rugby seriously and by 1968 was playing against the leading high schools in the province. By the 1980s and 1990s it was undertaking overseas rugby tours to the UK, Australia, New Zealand, the Far East, the USA, Canada and South America. 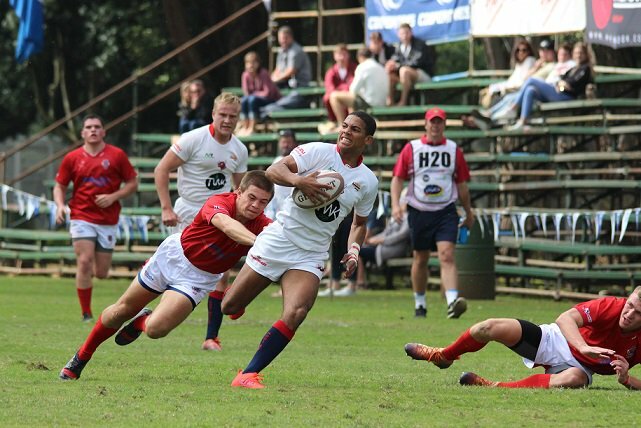 These tours proved extremely valuable in that they helped the school develop its own particular and unique rugby style where speed, agility and flair are used on attack. This approach, coupled with resolute and dogged defensive has made the school a formidable rugby adversary and today WBHS in recognised as one of the top rugby schools in the country. Certainly a key factor in its rapid and increased successes was the establishment of the WBHS Sports Academy in1999 and the incorporation of sport and rugby into the school’s academic curriculum. The employment of more part time and full time professional coaches to coach skills during the academy periods and after school resulted in the school rapidly developing a national profile from 2004. Under Guy Coombe a Westville old boy and International Rugby League player the First Team achieved spectacular successes that year. Hugh Reece-Edwards , Natal legend, Springbok and assistant coach to the Springboks followed on from Guy Coombe’s successes and is the school’s successful current coach. By 2007 the school was fielding 25 rugby sides and its A and First Teams were being invited to the top rugby festivals in the country. As the school’s rugby reputation has grown a new dimension has been added recently with the establishment of a small privatised boarding facility for boys, Nordene House, which is situated close to the school.